Holidaymakers searching for that much needed winter sun should take a good look at The Gambia. The first thing that hits you when you step off the plane in Banjul, the West African nation’s capital, is the heat. It’s not an uncomfortable or stifling sensation, but glowing warmth that gives you a broad smile. It’s a smile that is on the face of every Gambian you meet and sets the mood for the rest of your magical trip. Holidaymakers or adventurers can hop on a plane for a relatively short amount of time to step into a country that offers so much. I visited The Gambia in November and to escape the wind and rain of the UK for West Africa’s glorious sunshine and perfect heat was almost too much to comprehend. Most people wouldn’t put The Gambia high up on their holiday destinations list, but it really is a country that caters for families, couples and those with an adventurous side. 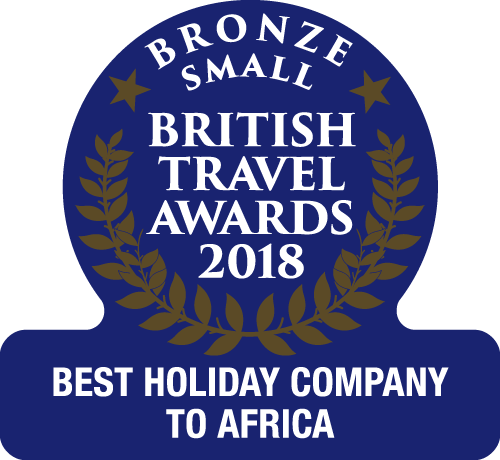 I travelled with the Fareham-based tour firm The Gambia Experience – a branch of Serenity Holidays which specialises in holidays to The Gambia. We were treated to an insight into the various hotels The Gambia has to offer. My accommodation, the Kombo Beach hotel, is a popular mid-range hotel situated in the Kotu resort and overlooks the stunning Kotu beach. It’s ideal for families, with outdoor activities and traditional entertainment. For those with a desire to be at one with nature, the Mandina lodges in the picturesque Makasutu cultural forest is the place for you. Its lodges are located in a sprawling forest haven that’s perfect for couples or those seeking a honeymoon destination. The Coco Ocean Resort and Spa in Bijilo is The Gambia’s bit of luxury. Boasting a spa and treatment rooms, it offers restaurants specialising in cuisines of the world and stunning architecture. Perhaps the standout for me was the Ngala Lodge, an intimate boutique hotel situated between the Bakau and Fajara resorts. Boasting a special atmosphere, it’s child-free and is ideal for honeymooners. and inquisitive natures will stay with you long after your visit, and make sure you come equipped with much-needed pens, pencils and exercise books. Those wanting to relax and unwind should check out the lazy day river trip across the River Gambia in a Gambian style river pirogue. Other highlights included the visit to the huge Makasutu cultural forest and the4x4 trip to the village of Kubuneh, which has been transformed by a cultural street art project. It may not be the most obvious destination for many holiday makers, but The Gambia provides warmth in the winter months. Rory McKeown was a guest of The Gambia Experience, a branch of the Fareham-based firm Serenity Holidays. He stayed at the Kombo Beach hotel, which is part of their mid-range collection. Holidays are from £499 per person for seven nights. Price includes flights from Gatwick, inflight meals and taxes. Excursions can be booked with West African Tours through The Gambia Experience’s hotel reps.